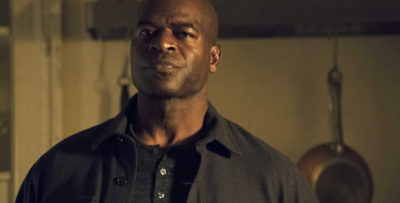 If SEAL Team wanted to get your attention just on the basis of an ominous episode title alone, here’s some news — they’ve got it for you in season 2 episode 15! 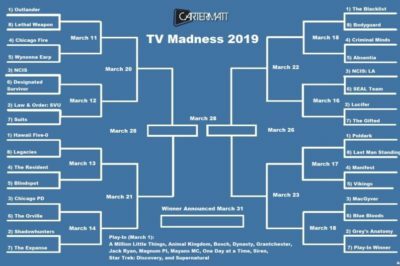 In this TV Madness 2019 battle, NCIS: Los Angeles and SEAL Team are squaring off. 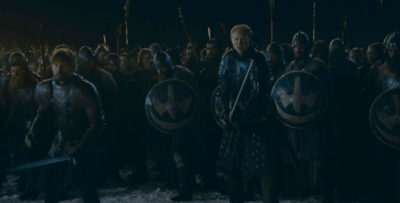 Which show should advance? SEAL Team season 2 episode 14 is going to have emotional stakes for Sonny and Davis, but there’s also a mission at the heart of it, as well. 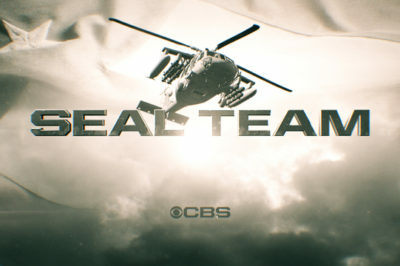 There is a new SEAL Team season 2 episode 14 return date at CBS. 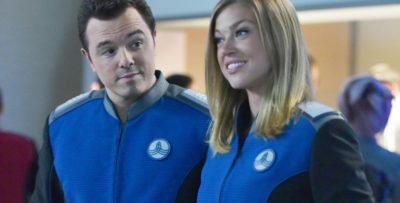 Read more on that and what could be the upcoming schedule. 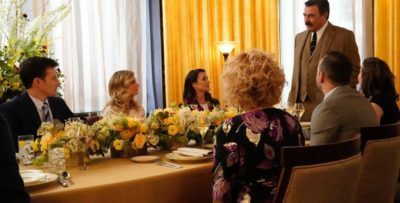 SEAL Team season 2 episode 21: David Boreanaz is back directing! 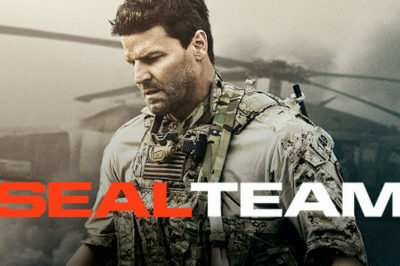 Check out when David Boreanaz will be returning to the director’s chair for SEAL Team season 2! 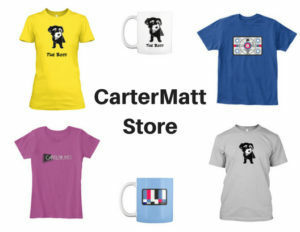 While the wait until March 13 may be tough for SEAL Team fans out there, we do still have a nice slice of good news to report. 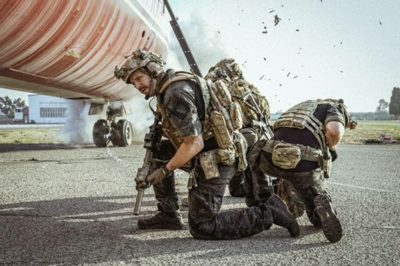 SEAL Team season 2 debate: Should there be a finale cliffhanger? There is no new episode of SEAL Team on CBS tonight; unfortunately, we do still have a long ways to go until the show returns!